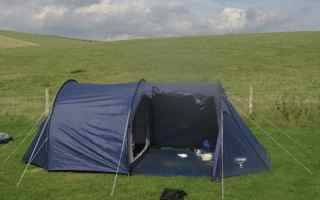 You like the idea of camping, but your prefer a bit of posh? You want to go glamping. Still not posh enough? How about a glampsite within the grounds of one of the many stately homes that punctuate the country? While there’s not usually a problem finding a normal campsite near any of our national treasures – and actually there are quite a few campsites set in the estates of historic homes: Longleat in Wiltshire, Stanford Hall in Leicestershire, Eastnor Castle in Herefordshire start the list rolling – actually staying under canvas within the grounds is a different matter altogether. 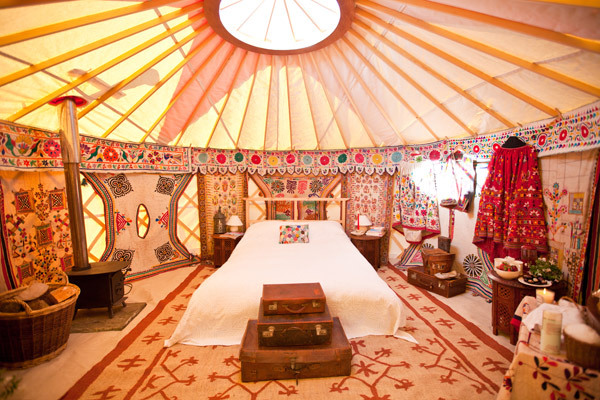 Some of our most to-notch country properties are offering posh camping (for example, in yurts) in their grounds. Here are just a few examples. But, she adds: “That does not mean missing out on the Best Things in life. Our Motto is Fun, Food, Faeries – and Pigs! “A yurt in the Orchard is the obvious answer. Zero impact camping but without the spartan drawbacks of a tent.” Hence, there’s full headroom, plus proper beds and furniture, a wooden floor with warm rugs, a wood-burning stove, sink and small cooker etc. And a proper lavatory in the adjacent buildings. As Alice concludes: “In fact, it’s so cosy we’re tempted to move out of our draughty old 17th century house and live in the Yurt full time! Also on offer is the chance to stay in the grounds in four-person tents, with the woodlands, swimming in the river and the Faerie Glen among the many attractions. Some 120 acres of parkland and a Tudor building dating back over 500 years are what greets you at Layer Marney near Colchester in Essex. While Layer Marney is claimed to be one of the UK’s most haunted houses, there’s also an exclusive glamping area with six placings, named after each of Henry VIII’s wives – Henry, as well as daughter Queen Elizabeth I, were visitors to Layer Marney. 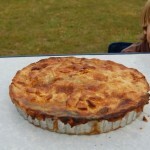 Layer Marney’s glampers also have access to a large barn – perfect for family reunions, wedding receptions and the like. 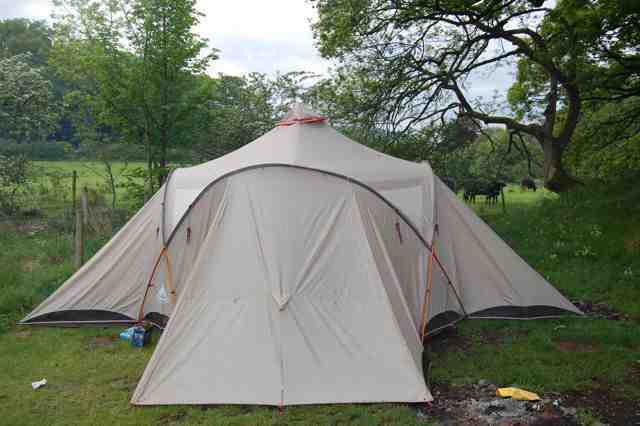 The tents, likened to those used on the African plains by explorers in Queen Victoria’s time, come complete with everything up to a kitchen sink. You supply your own electricity – via a static bicycle! Look out also for the Discovery Tent, equipped with telescope, field phones, a library of reference books, microscope etc. Also popular here are the hot tubs – the perfect for way to relax after a day of activity. Ten miles from the North Norfolk coast, Mannington Hall – set in an Area of Outstanding Natural Beauty – is host to the Amber’s Bell Tents campsite, but you’ll also be able to make the most of all kinds of attractions within the grounds themselves – wildlife watching, over 50 species of trees, landscaped lakes etc – while the gardens are home to over 1,000 varieties of rose (see also www.manningtongardens.co.uk). 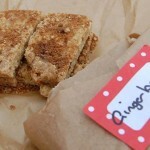 There’s also the Greedy Goose tearoom, offering everything up to bespoke hampers and custom-made picnics. Alternatively, drop by the honesty shop, pick up some nets and jam jars, and go pond dipping. 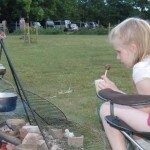 As for the bell tents, they’re some 5m in diameter nearly 4m high, with the cotton canvas experience extending to log burner, eco-friendly cotton bedding, lanterns, a fire bowl outside for cooking or just getting the campfire ambience. Suitable for up to four people in comfort, six maximum, and the rest of the site here offers showers, toilets etc, while the aforementioned honesty shop stocks everything up to firewood and candles. 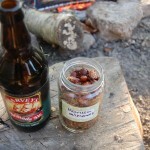 You can light your own camp fire, too, if you want. It’s a Cornish dream here, with your chance to glamp it up in an ancient woodland setting. The Boconnoc estate dates all the way back to Domesday while, apart from the house itself, there is both a church and an obelisk. It’s all tucked away down some two miles of private roads. Owner Clare Fortescue says: “Once you arrive it as though you are somewhere timeless and the only sounds that can be heard are birdsong and the river running through the valley. 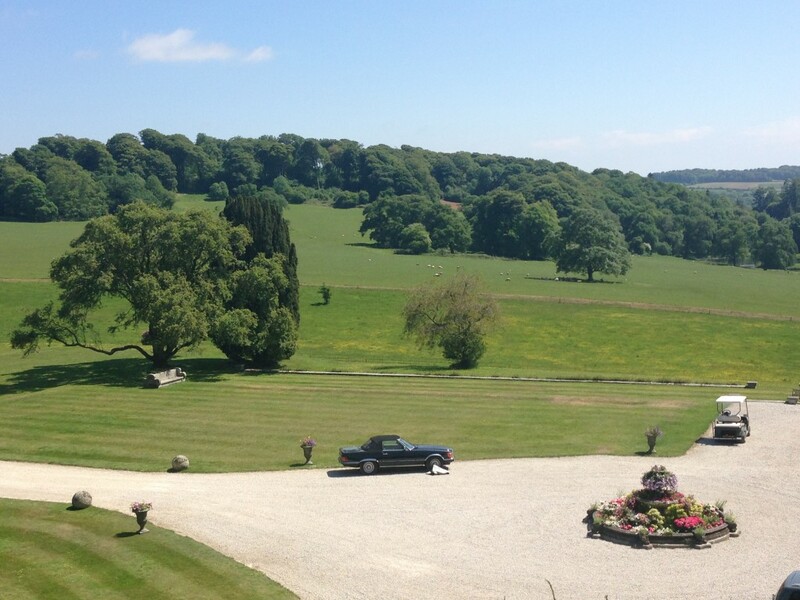 Glamping at Boconnoc is set amongst sweeping parkland and we want guests to feel as though they have escaped from the busy world and arrived in their own private haven. 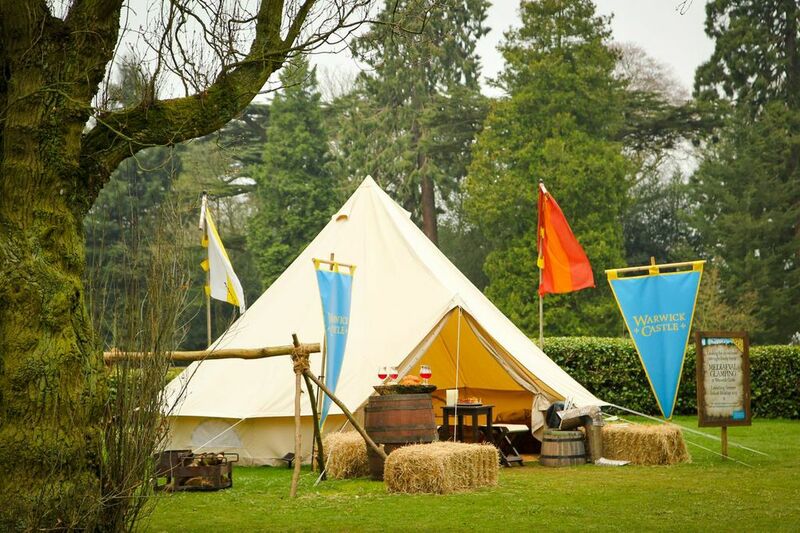 Warwick Castle will have its very own glamping site this summer, with three super-luxury “King’s tents” among the latest offerings. Bookings her also give you two-day admission to the castle itself, also including evening entertainment, for example Have-a-go Archery and Jester’s School. There are also Communal Games Tents, while breakfasts in the Great Banqueting Hall tent are part of the glamping package (it’s extra for other meals). A five-minute walk away from the castle, the Glamping Village actually hosts over 40 exclusively designed tents. Those top-of-the-pile King’s Tents include four-poster beds, thrones, oak storage chest, a large table with chessboard, even a suit of armour! Warwick Castle itself celebrates its 1,100th birthday this year, and hosts all kinds of events throughout the year. You’ll enjoy castle views from the medieval tents at Suffolk’s Mettingham Castle Lodge, where the glamping experience centres on medieval-style tents. Camp fires and barbecues are allowed here, too. 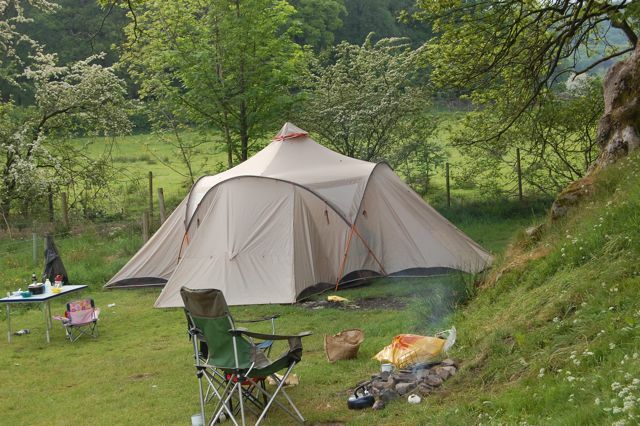 Choose between 10m x 10m Somerton (three people maximum) and 8m x 8m Dussindale (two adults, one child maximum) tents, each with wood-burning stove, outdoor table etc. You can also wander through the 14 acres of grounds here and meet various animals. As glamping is the luxurious version of camping, you’ll be able to pack lighter, or use the extra space in your suitcase to bring more of your summer wardrobe. One consideration many neglect is insuring your belongings in the case of theft or damage. Check your other insurance policies to see if you’ll be covered – if not there are specialist camping insurance policies to give you extra peace of mind. AshleighJune 23, 2009haha i’m with you on that one. every year my family gets thoteger to go on this huge camping trip after last year .. my husband and i purchase a five wheeler. We also ended up purchasing a Uhaul car carrier to pull our car, just in case we ran out of the essincals . toilet paper and beer and had to run to town!